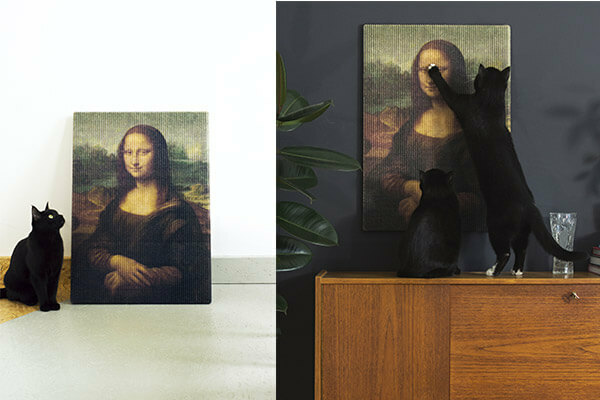 To prevent cat scratches furniture, it is always suggested to give them something to scratch to help them remove the dead outer sheath of their claws. 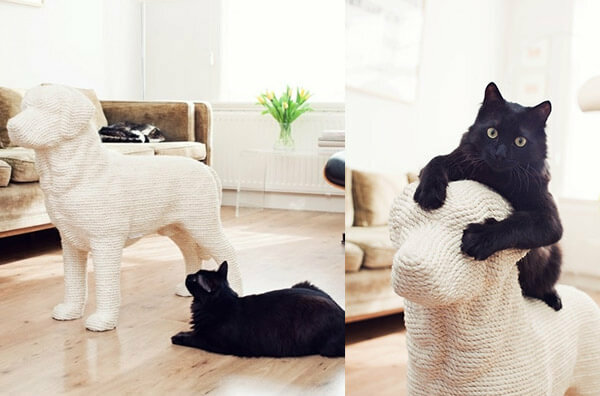 Hence, a scratching post is something necessary and useful. 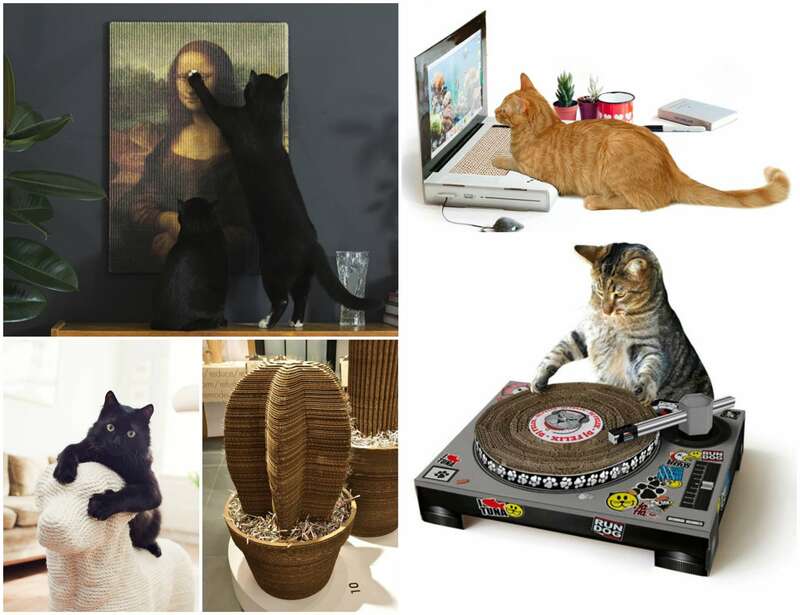 Since it is so essential for a home has cats, owners intent to buy those multi-functional cat furniture which has everything together – cat tree, cat bed and cat scratcher. 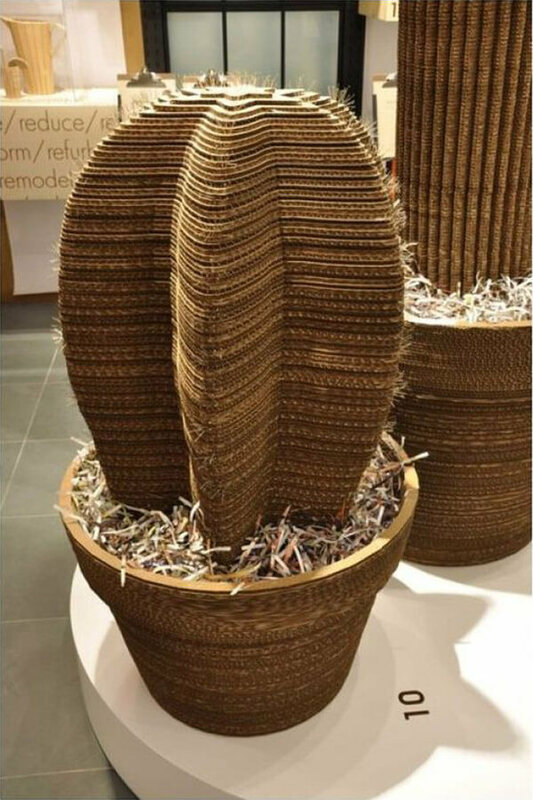 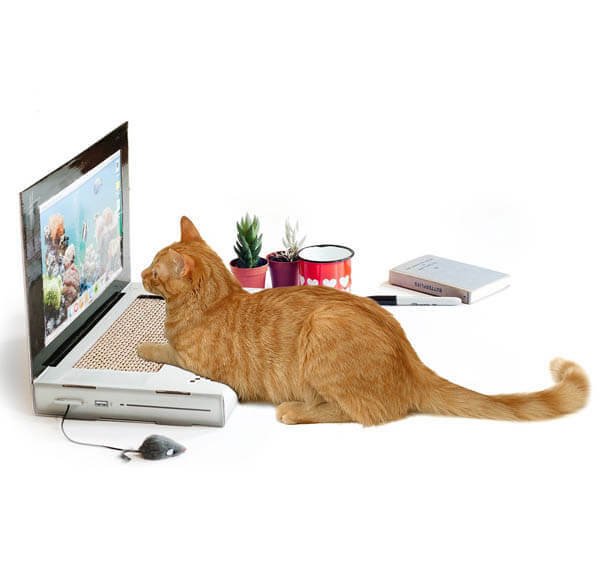 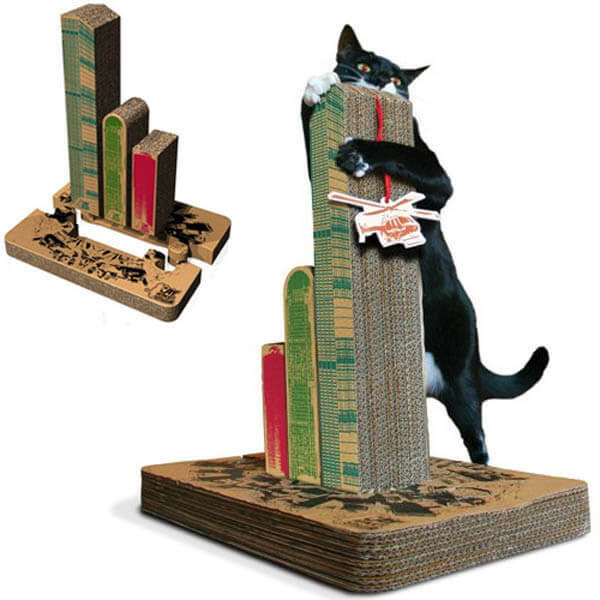 However, other industrial designers see it differently, they think the scratching posts should not only be designed to be fun for cats but also offer fun for humans who watch cats scratching. 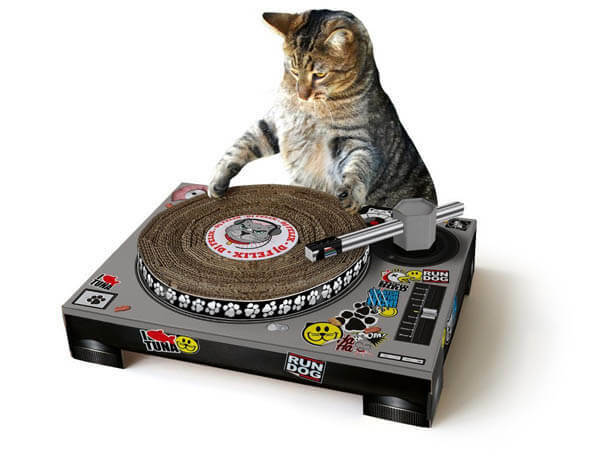 The result is we have 6 Unique and Playful Cat Scratching Posts which allow cat to be a DJ, a laptop user, a revenger or a art destroyer when they try to scratch their claws.